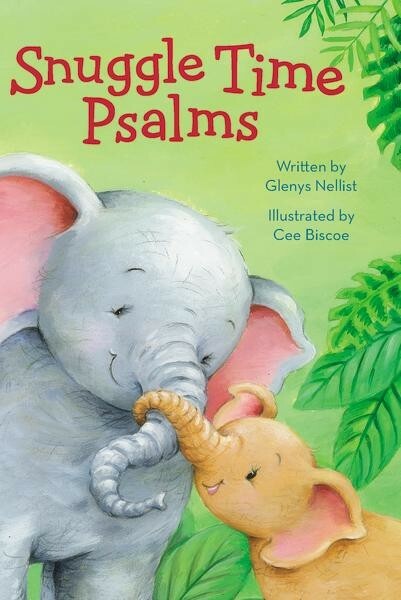 This short book puts psalms into everyday language that young ones can understand. The colorful images of animals adds to the cuteness, as well. Each psalm has a verse quoted followed by a poem beneath it. The poem contains the nature of the psalm but obviously has been reworded for children. From elephants to monkeys to mice to penguins, there are so many fun creatures running about in these pages. The full-color pages will make the illustrations come to life, and the hard-cover binding will keep the book in tip-top shape over the years. 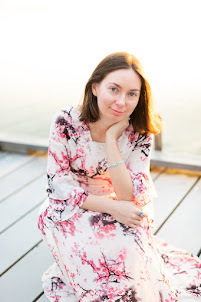 Young readers will understand that God watches over them like a parent, takes care of them when they are sick, watches out for their life, and guides them towards happiness. While this book is geared towards children, I would say it offer valuable lessons for readers of all ages.